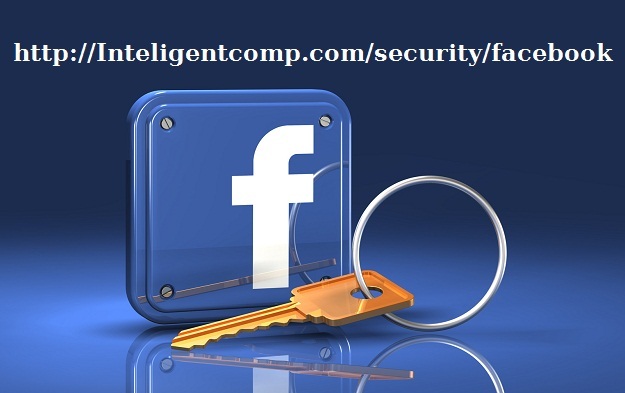 INTELLIGENT COMPUTING Facebook Internet Security How to Secure Facebook by 2 Step verification! 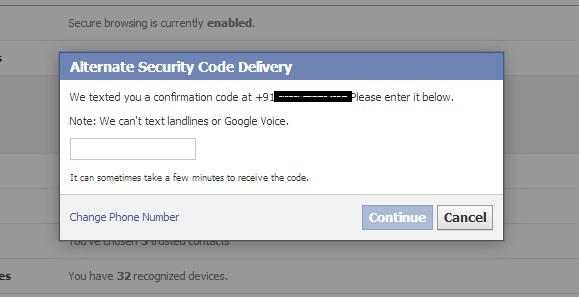 How to Secure Facebook by 2 Step verification! Facebook is one of most critical and online asset people care about, lots of friend personal life need security even if someone else found the password. 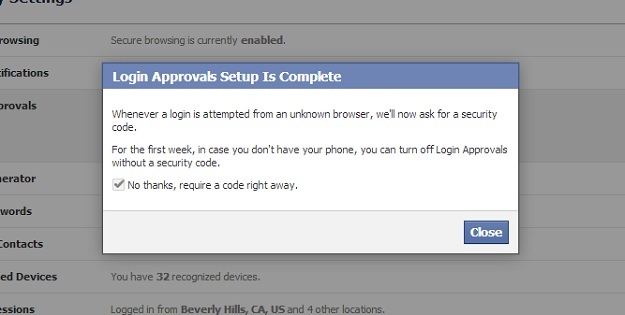 Facebook’s Feature called Login Approvals will help you in being secure. 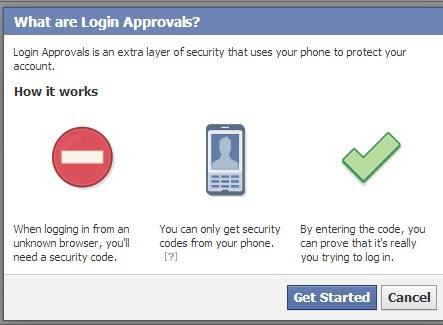 In this quick post I am going to tell you why and how to double protect your Facebook Account login using Login approval feature. Before that I use to have Google’s 2 Step verification helped me a lot to be secured and thanks to Facebook, finally it integrated this awesome security feature. Why you need double protection? In this era of knowledge and information flooding, everyone is looking for someone else account and they’ll never lose a chance to enjoy your password. 1000s of Passwords are stolen with this tool called phishing. People need to see the original Site address like http://xyz.example.com for login and all. Remember facebook.xyz.com is not a part of Facebook but xyz.facebook.com is part of Facebook. 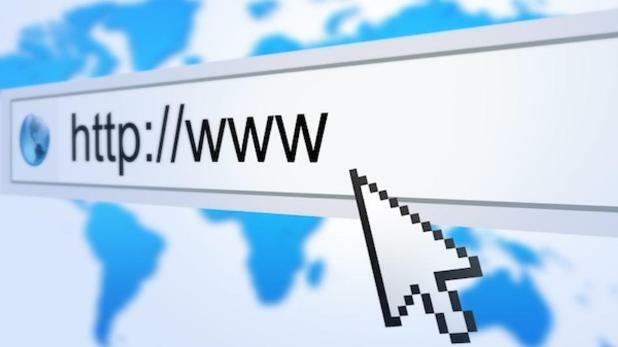 This is order of Domain name, from right side to left side of URL; TLD then domain then sub domain and protocol, etc. Lean to see https before the URL you are login into. The process of recording your keystroke is called key logging. This can record your passwords and send to hackers sitting another side on planet earth. What if its stolen? Some people my asked you several question after becoming your friend and getting information about you will let him to guess your password and all. 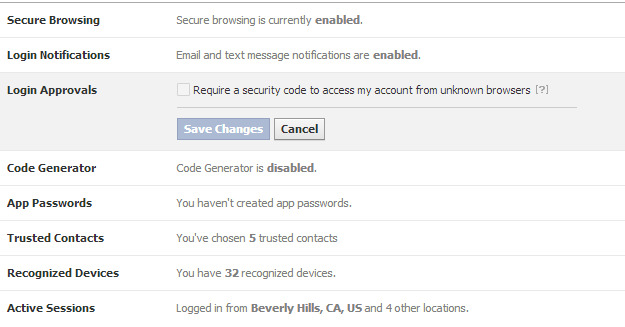 How to Enable 2 Step verification or Login Approval in Facebook? Click on edit button and you’ll see option to enable the login approval, just tick this one. In a beautiful popup, Click on Get started. In next option you’ll have to choose iOS devices or android devices or other, choose the anyone. In case I had chosen other for global setup, and it was about to have confirmation on my phone, you’ll receive your code on your phone if added, else need to add a phone. Enter the code you got and confirm the Verification. In next popup, click on Ok and go ahead. In case you don’t have phone, just as Google, you can generate the code so that you can use those codes to remember and use as security key to login. Share this amazing tip to your friend and let them be aware about internet security especially on Facebook. So you want me to give my phone number to hackers as good as well??? not, never, Hacker won't see your number, they'll just see first and last number if they had your password.... else nothing.